Welcome to Davies Car Sales where we have a host of quality used cars at very affordable prices. Davies Car Sales is a used car dealer with over 27 years experience selling quality used cars in Ellesmere Port in the South Wirral. Throughout this time we have supplied thousands of affordable second hand cars to customers from across the Wirral and the North West including areas such as Ellesmere Port, Bebington, Birkenhead, Heswall, Chester and Warrington. We are a small family run business which is committed to give you the best service you can experience. 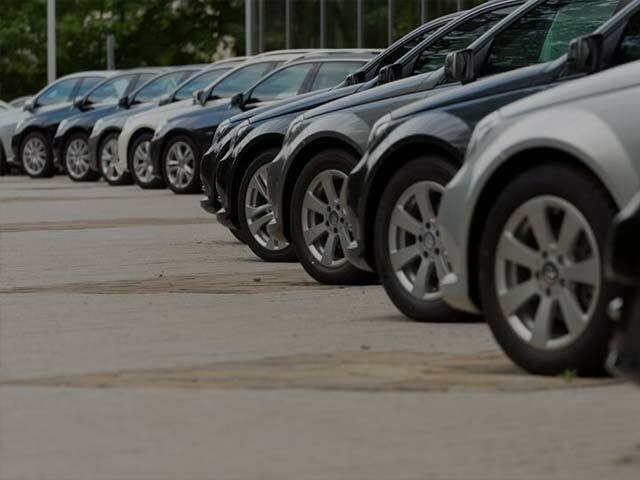 We source our vehicles from main dealers such as; Lookers, Pendragon Ford, Lex Leasing Fleet vehicles, Halliwell Jones BMW and Inschape Group, we regularly update our stock so you can be sure that the quality of our vehicles is second to none. Over our years of experience we have sold vehicles ranging from £400 to £40,000. If you are after fantastic savings on your first car or looking to upgrade, you can be sure that you will find competitive prices here and vehicles with MOT. We also pride ourselves on offering a range of services including Valets, Warranty (which can be extended), pre delivery inspection, car services (except for part exchange clearance). If you are travelling a distance we will arrange collection from airports or train stations and as we are confident our stock is Prestige, we will even arrange delivery. We specialise in providing low mileage, full service history second hand cars to customers from across Wirral and the North West. By stocking BMW, Audi, Volkswagen, Ford, Vauxhall, Citroen, Toyota, Mini, Renault, Peugeot, Mazda, Kia, Rover, Land Rover and Suzuki, you're bound to find the right car at Davies Car Sales. By also providing a large stock of small economy cars, 4x4, saloons & estates, mpv & 7 seaters, diesel cars, automatic cars, sports & prestige and light commercial vehicles, you're sure to find the right vehicle to suit your needs. Click here to view our online showroom. Save yourself the worry of selling your current car for the best price, we will give you a great part exchange deal against any or our current stock. Fill in our vehicle valuation form to get an up-to-date valuation on your current used car. If you wish to sell your car outright, then we would be pleased to make you an offer as we buy cars for cash. We are buyers of used cars, suppliers of used cars and trade specialists so why not contact us now with full details of your current vehicle. We offer a comprehensive, second to none, after sales service including a courtesy car facility through our fully equipped workshop. Our service covers everything from Car Servicing to Breakdown and Recovery services. We also offer a range of services including Car Valets and used car warranty (which can be extended) just ask a member of our team for more information, we are only too glad to help. If you are travelling a distance we will arrange collection from airports or train stations and as we are confident our stock is prestige, we will even arrange delivery. 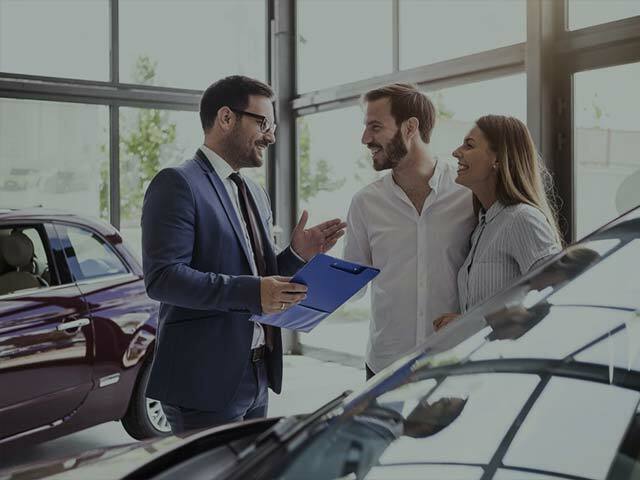 We are a small family run business committed to giving you the best service you can experience when buying a quality used car. If you are after big savings on your first car or looking to upgrade, you can be sure that you will find a wide choice of used cars at competitive prices here at Davies Car Sales, Ellesmere Port. Being based in Ellesmere Port, Wirral, Davies Car Sales used cars' showroom is ideally placed to serve you if you're in Neston, Heswall, Bromborough, Prenton, Birkenhead, Chester, Deeside or Buckley. Also if you're in a neighbouring county like Cheshire, Merseyside, Shropshire, North Wales, Greater Manchester or Lancashire, jump onto the M53 and pay us a visit. Thank you for visiting our site and we look forward to seeing you in the near future.